This week, on the show: we are joined by Courtney Small of the Modern Superior podcast Changing Reels! 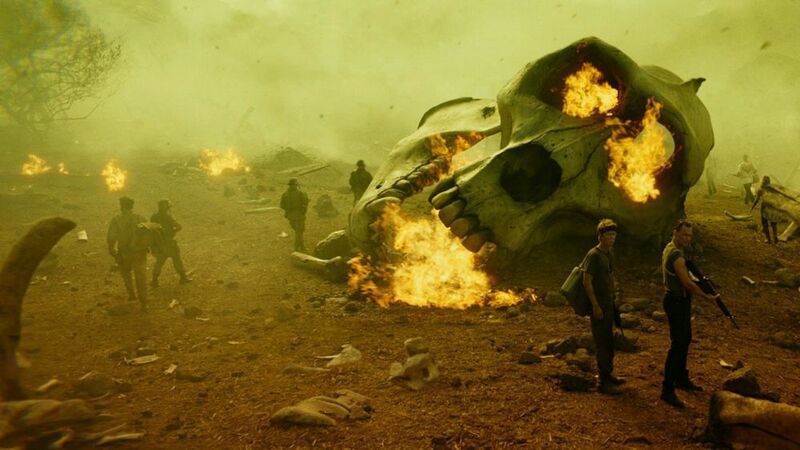 He joins in all of the festivities, as we discuss the highly anticipated Kong: Skull Island. He also joins in Greg as they talk about the punishment pick, King Kong Lives! And finally all three discuss the new album Drunk from multi-instrumentalist Thundercat. Before any of that, we discuss more comic book movie news, a bevvy of trailers from Dunkirk to Baby Driver and Atomic Blonde, the new Amy Schumer special, what Dan is doing on Anchor, and so much more. Finally, we dive into another episode of The O.C. with Orange You Glad It’s The O.C. Corner, Season 2. Get listening! And don’t forget to follow Courtney Small on Twitter and listen to his absolutely fantastic show Changing Reels right here on Modern Superior!